Whenever we shop for a new vehicle, we like to focus our attention on the most reliable brands on the market to help us get where we want to go. When it comes to finding out which car brands and models are the most reliable, we oftentimes turn to a variety of resources. Sometimes we depend on word of mouth, or what our peers say on social media. And those opinions can vary greatly. We prefer to use several resources that require research and comparisons made by industry professionals. So what are the most reliable used car brands and models? Read on to find out! 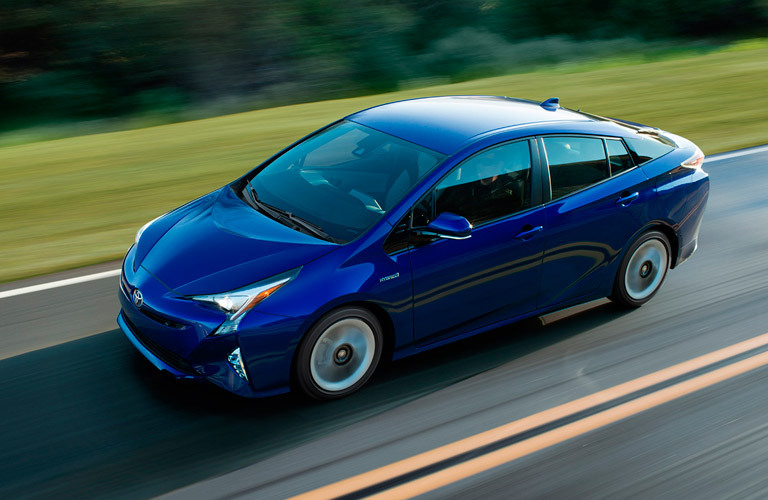 Several resources like AutoBlog and Business Insider continuously name Toyota as one of the most dependable vehicle brands. Toyota has built a strong reputation over the years for fuel efficiency and top-notch quality. For 2016, AutoBlog named the hybrid Prius and the 4Runner SUV as some of the most reliable models in the Toyota family. Both of these resources also named the Lexus brand (Toyota’s luxury vehicle division) as one of the most reliable brands. Here at Joe’s Auto Sales, we frequently have high-quality used Toyota models available in our inventory! Business Insider, along with financial expert Clark Howard, both listed the Buick brand in the top portion of their ranks of most dependable brands. 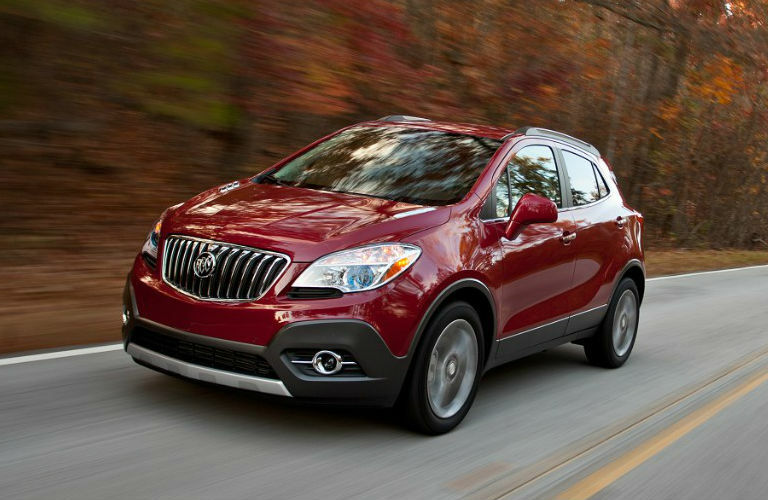 As a premium brand, Buick comes with more luxury options, and you can enjoy luxury at an affordable price when you purchase a used model (something else that Clark Howard frequently recommends). Check our inventory to look for the used Buick of your dreams, along with other General Motors options like the Chevy Trailblazer, Cadillac Escalade, Chevy Suburban, Chevy trucks, GMC Yukon, and other GMC vehicles. Shop for a High-Quality and Reliable Used Car at Joe’s Auto Sales! While Toyota and Buick snagged top spots in reliability rankings, many other brands that we frequently carry also made the list, including Kia, Hyundai, Honda, Subaru, and many others. Before we add a vehicle to our inventory, it undergoes a thorough inspection to ensure safety. If you are ready for a different vehicle, stop by our dealership (located at 3250 W Washington Street in Indianapolis) or give us a call at 317.243.2269. This entry was posted on Wednesday, December 28th, 2016 at 8:37 pm	and is filed under Buick, Chevrolet, General Motors, Honda, Kia, Subaru, Toyota, Used Vehicles. You can follow any responses to this entry through the RSS 2.0 feed. You can skip to the end and leave a response. Pinging is currently not allowed. Not only in India, the handed-down car segment has taken a titanic leap in the US too. Buying a used car has the following benefits. 1)It comes with a warranty. 2)The buyer can avail post-sale services. 3)The shopper can buy a higher model in his spreadsheet. But the factor ‘reliability’ varies from model to model. That’s why I made a vast research before finalizing my call, I found a used Mercedes more reliable among my bets. But prior to purchasing, I made an in-depth inspection for ensuring that I was not speculating on a piece of junk. To get more details about the servicing procedure of Mercedes Benz, you can refer this page- https://www.greengaragewp.com/mercedes-repair-winter-park/ .